For the best tasting banana bread, use bananas that have the “bruised” spots all over them, be sure to freeze the banana’s you don’t use. You can also substitute with Cannashortening instead of adding straight cannabis. Mix the shortening, sugar, and eggs together. Separately mix bananas with lemon juice and add to first mixture. Sift flour, salt, and baking powder together, and then mix all the ingredients together. Bake for 1 hour and 15 minutes at 375 degrees. 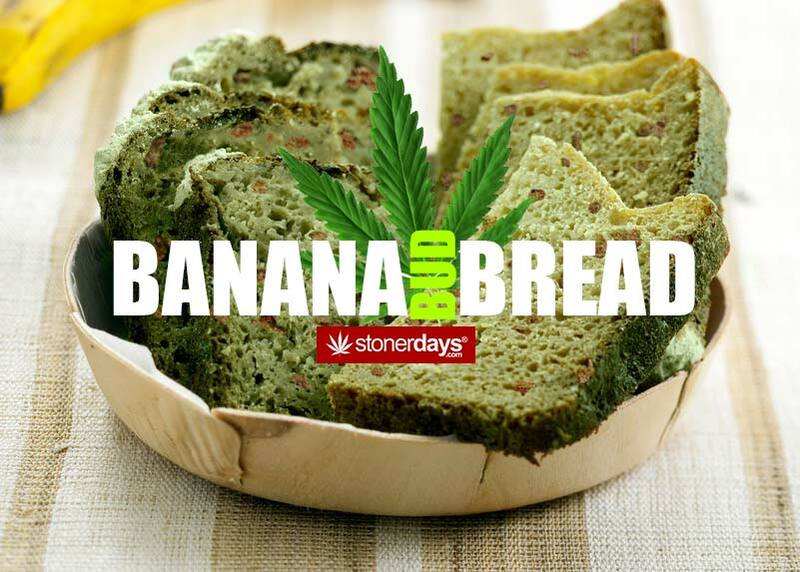 This entry was posted in Featured, Stoner Cookbook and tagged banana bread.